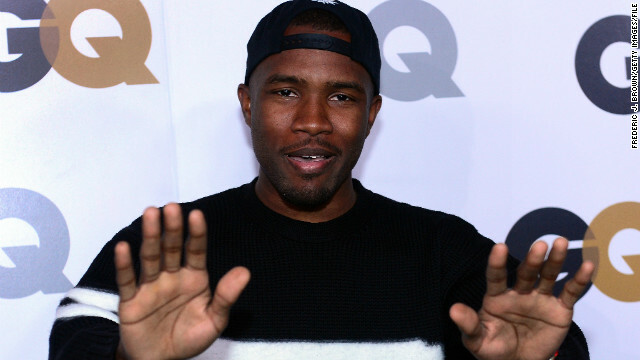 The Recording Academy has finally confirmed that one of the Grammy Awards lead nominees, Frank Ocean, is going to perform. Ocean himself tweeted the news, maybe by accident, when he informed his Twitter followers that he only has one good hand to play with after he was "jumped" by Chris Brown. But that's not all: Alicia Keys and Maroon 5 have also joined the Grammy performance roster. Well, at least we know the answer to the biggest question surrounding the Super Bowl: Yes, Beyonce will "absolutely" sing live during the halftime show. The singer said as much Thursday after showing the world that yes, she can also sing the "Star Spangled Banner" live, when she wants to. If People magazine's Sexiest Man Alive looks a little rough around the edges the next time you see him, it's because he's preparing for war. Er, we mean fatherhood - which, to Channing Tatum, is sort of like preparing for battle. 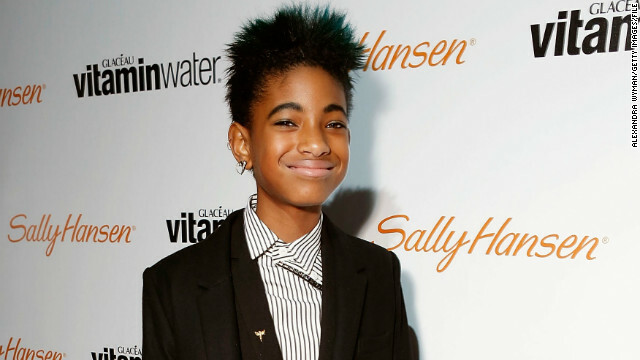 Willow Smith was once dreaming up potential co-stars for the "Annie" remake her parents are producing, but it looks like she's out of the project. According to Entertainment Weekly, Sony announced Wednesday that Willow was no longer in consideration for the lead role because she's outgrown it. She was just nine when the development process began, but the singer/actress is now approaching her 13th birthday this fall. 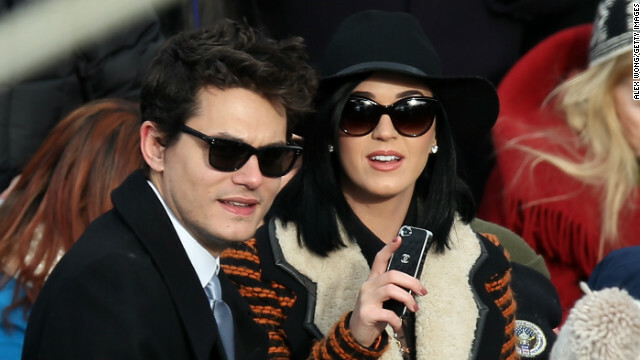 Neither John Mayer nor Katy Perry have been particularly open about their relationship, thus far letting photos of them together do all of the talking. But Mayer, who recently reclaimed his voice on stage, spoke on their status with Rolling Stone, saying he's in a good place with Perry. There are so many questions still up in the air about Beyonce's halftime show, including but not limited to: Will Destiny's Child reunite? If they are, why didn't they tell Michelle Williams not to deny the rumors so fervently? 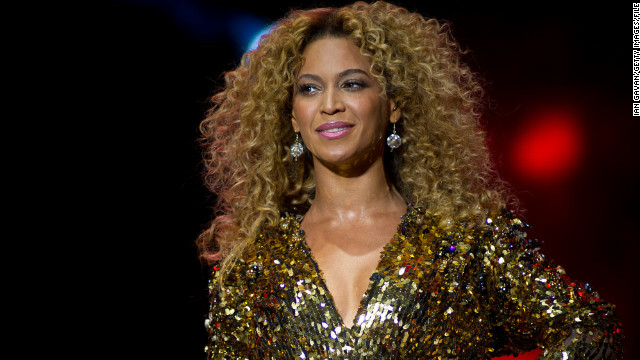 And, of course, the biggest question of all will be whether we'll catch Bey lip-syncing.